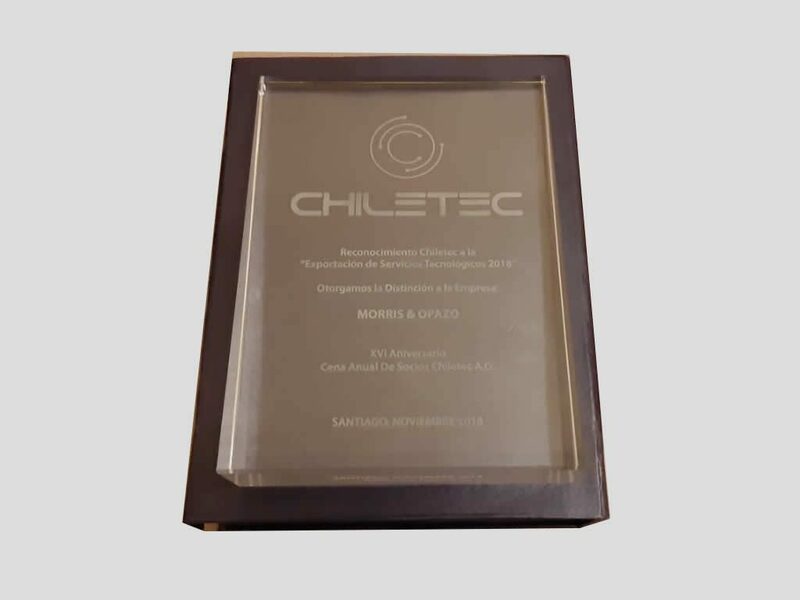 During this November 28 from the spaces of the Hotel W in Santiago, the traditional annual dinner of Chiletec was held, an activity in which Morris & Opazo, a company specializing in providing business solutions in the area of Information Technology, was recognized. 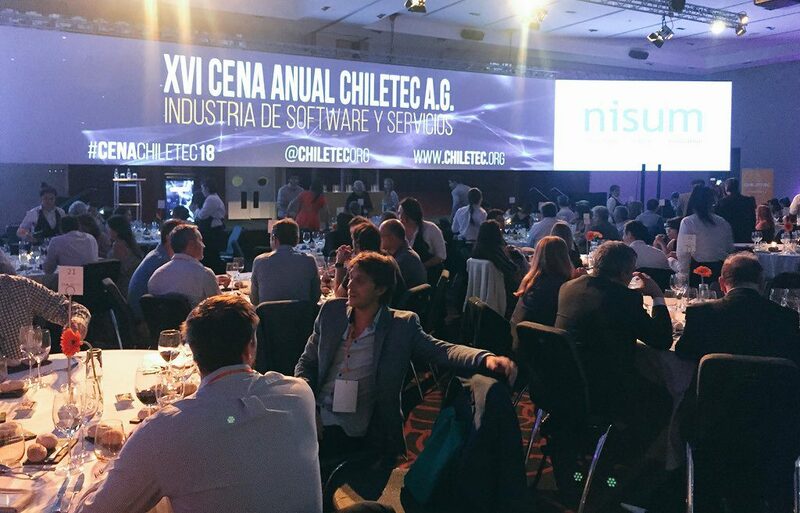 as the most important one in the area of “Exportation of Technological Services”. 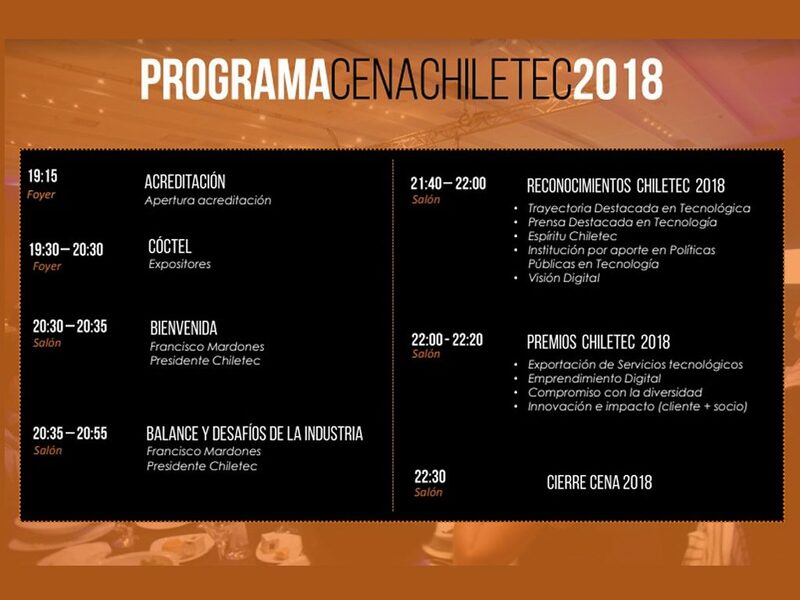 This recognition, which highlights “exploration in new markets, as well as participation and commitment to the sector brand,” was delivered by Ernesto Lagos, Head of the ProChile Services Trade Department. 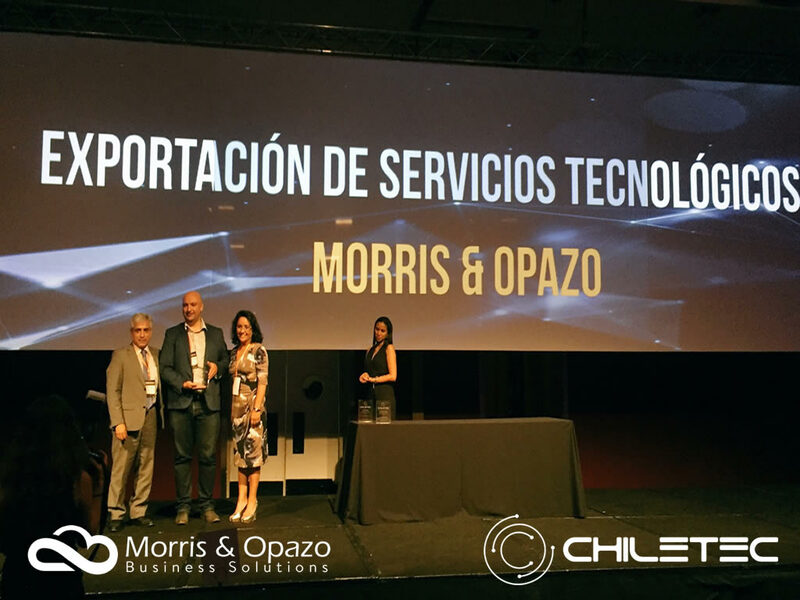 In this regard, Marcelo Rybertt, Country Manager of Morris & Opazo, thanked the opportunity “to be able to be recognized within the great companies present at the event” and at the same time he recalled that this has been a recognition of a path full of obstacles and much effort, but also of very important achievements “. 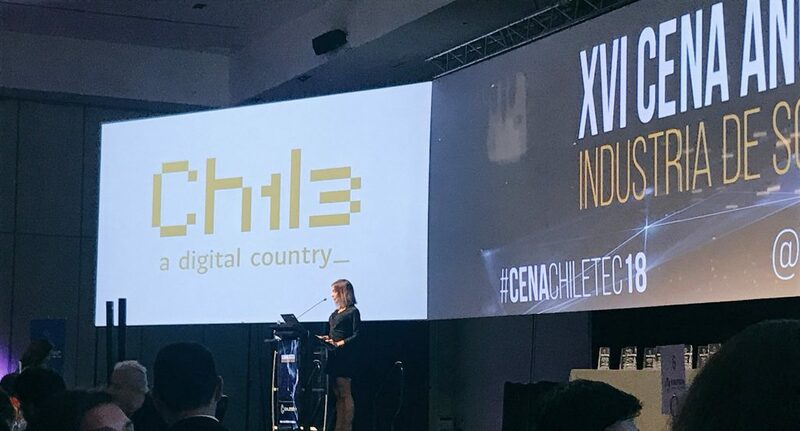 The representative of the Chilean company also highlighted during his participation, that “we are leading the development of the technological area from regions. If there is a story that says that entrepreneurship is difficult as a technology services company, it is more difficult to do it from the inner country”. 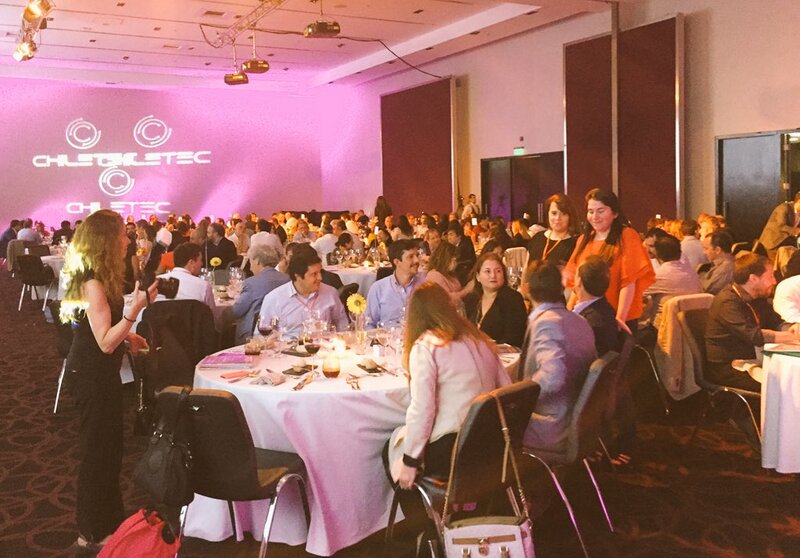 Rybertt explained that, from Temuco, located in the 9th region of Chile, there are several limitations, but despite this the Morris & Opazo team has always been committed to the development of effective solutions, also betting on human talent to join to the labor field without the need to be alone in the capital. 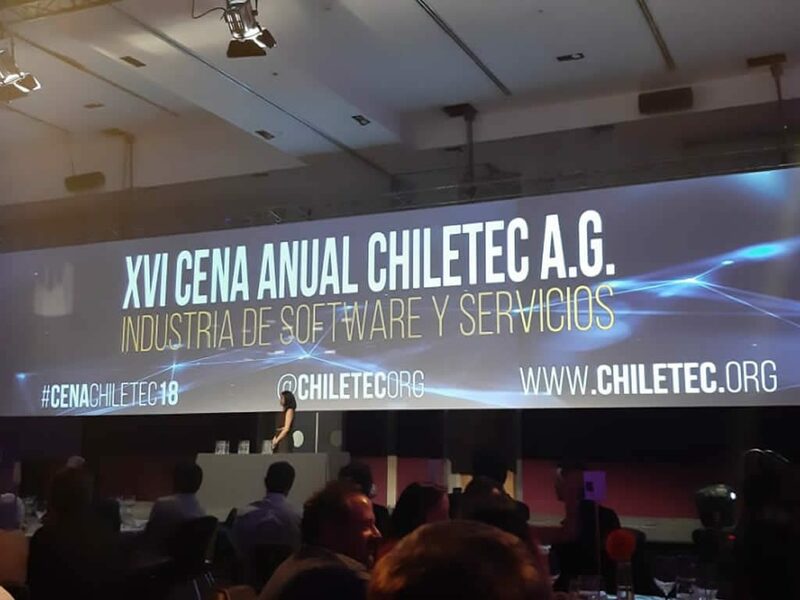 During this XVI delivery, in which more than 250 technology-related people participated, awards were also given for the “Commitment to diversity”, “Innovation and Impact”, “Outstanding career in technology”, “Digital Vision”, ” IT Press “,” Institution for contribution in Public Policies in Technology and Spirit Chiletec”.